Box End Water Park is a truly unique destination in the UK and one of Bedford’s best kept secrets. 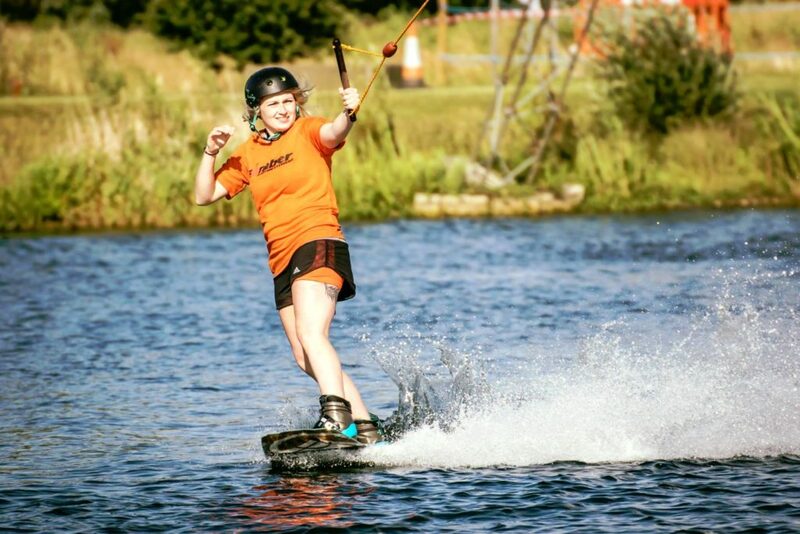 Near Great Denham, it is home to a giant Aqua-park, the world’s only Lake-Ninja course, premium water-ski and wakeboarding facilities plus a lakeside bar and restaurant (plus meeting and function rooms). Perfect for adrenalin junkies, family days out or just to hang-out with a drink and an ice-cream while watching all the on-lake action. 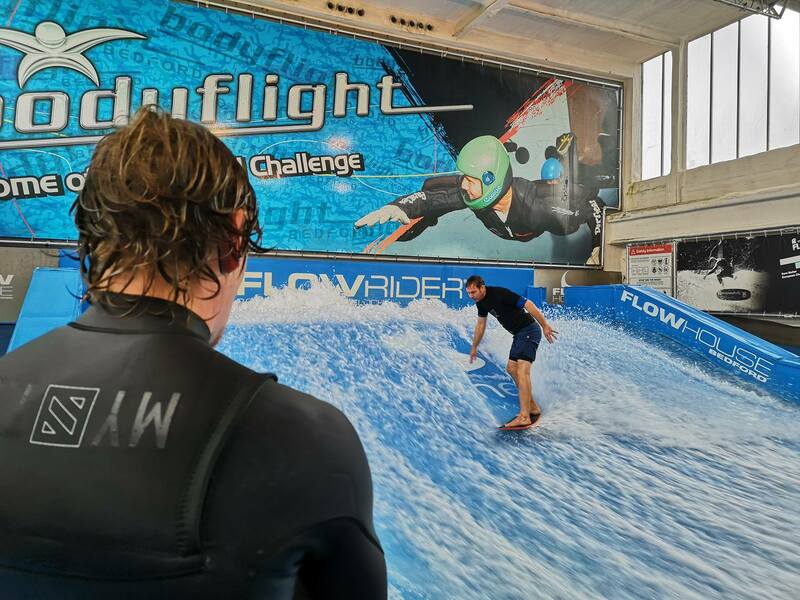 For adrenaline junkies of all ages,venture to Twinwoods a short distance north of Bedford in Milton Ernest, to experience indoor surfing, skydiving and climbing. Or book into the new VR Skydive, using immersive VR technology you can experience a ‘real’ plane jump! And if you want to hit the water head to Cardington Artificial Slalom Course, the first artificial course of its kind in the UK. Not only does it offer canoe and slalom courses it also has the benefit of working to maintain flood control.